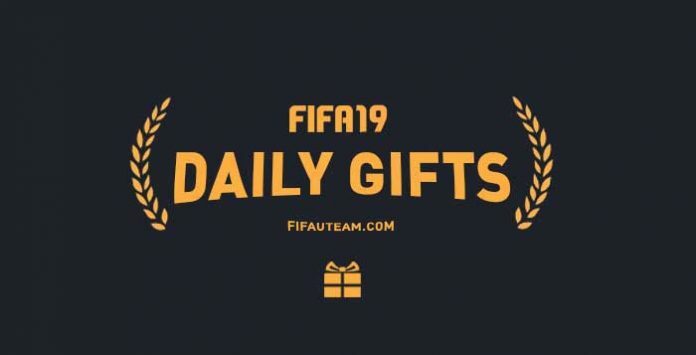 If you want to know all the details of the FIFA 19 Daily Gifts, you are in the right place. Get to know when they will be released, what you can get and what do you have to do. 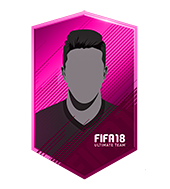 What you still want to know about FIFA 19 Daily Gifts? Q: How can I get FIFA 19 Daily Gifts? 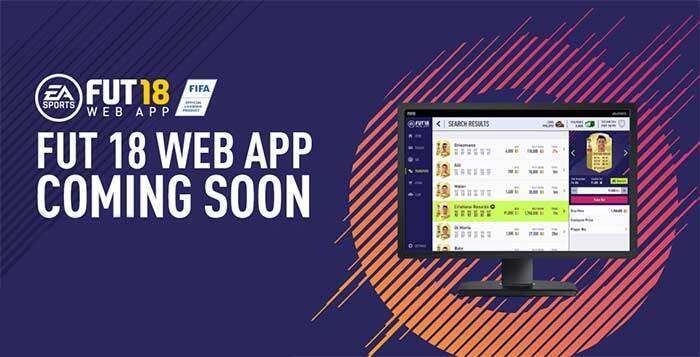 A: You will be required to login to the Companion or FIFA 19 Web App each day, click accept on your free gift and then it will be credited to your account. A: FIFA 19 Daily Gifts cannot be redeemed in the console. However, if it is a pack and if you already accepted your daily gift in the Web App or Companion App, then it will be listed under the ‘My Packs’ section of the FUT store and you will be able to login via your console to open it. 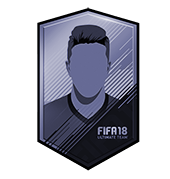 Q: When the FIFA 19 daily gifts are renewed?